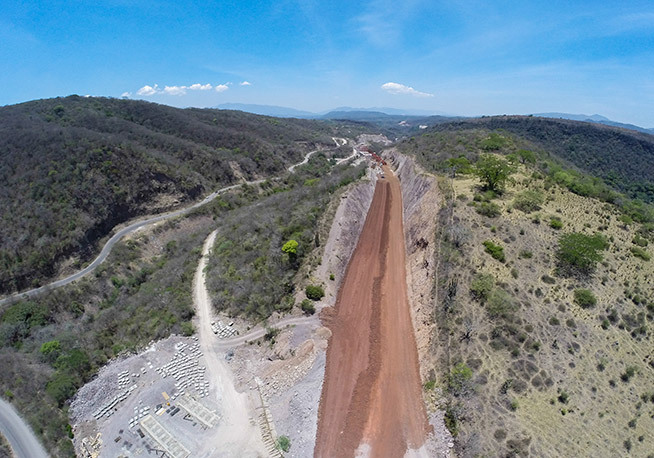 Both sections built by ACCIONA comprise a total of 17.8 km of construction, which run from Jala to the municipality of Compostela, in Nayarit. 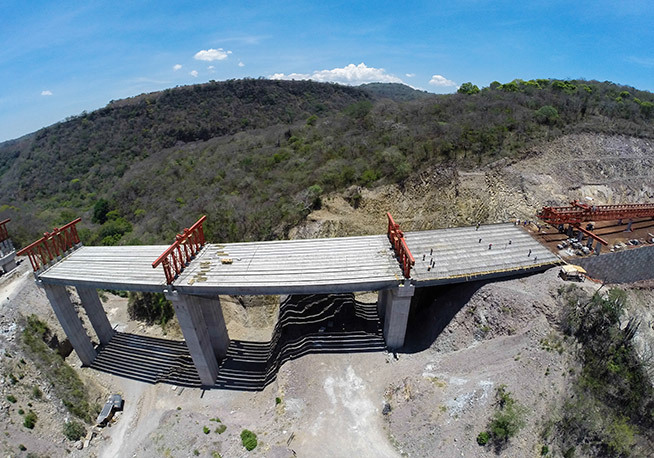 It is an essential piece of infrastructure for tourism development in the area, connecting Guadalajara to Puerto Vallarta, as well as to the growing tourism developments in the Nayarit Riviera, with complexes such as Punta de Mita and Litibú, adjacent to Puerto Vallarta. 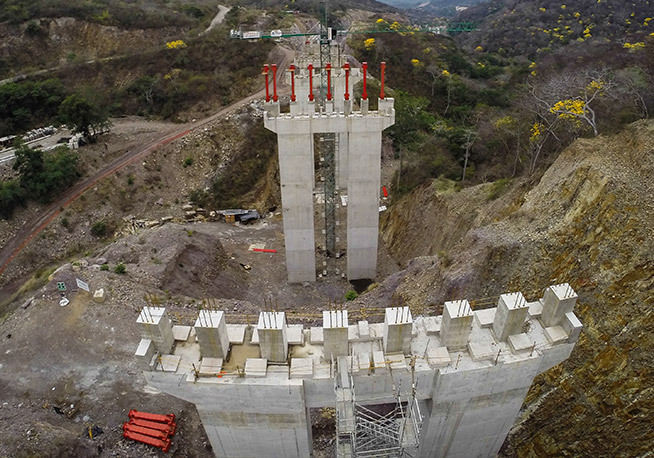 Phase I includes the construction of a new section of road between km 20+000 and 27+000 with four viaducts, whereas phase II consists of another section between km 27+000 and 37+800, with one viaduct, five underpasses and one overpass. 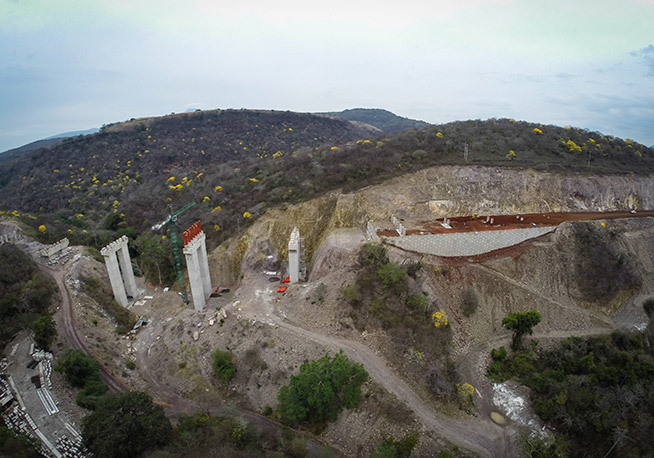 In addition to this, ACCIONA is working to reduce the impact of its activities in these sections through different environmental measures, including the protection and relocation of species of wild flora and fauna. 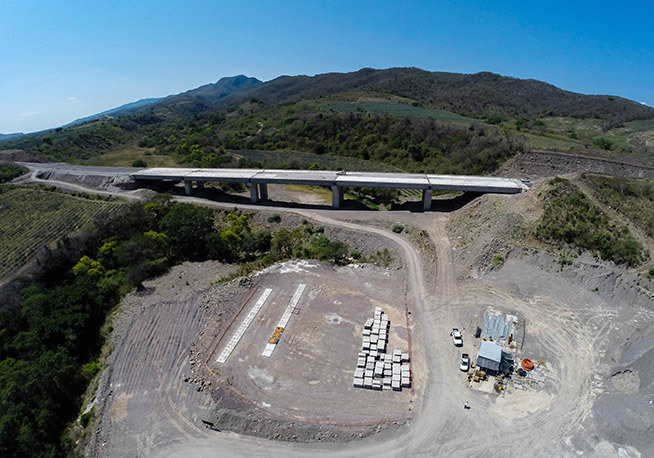 construction of the Jala-Puerto Vallarta Highway, Jala-Compostela section, km 20+000 to km 37+800, with a section 21.00 m wide at the crown, by means of the construction of dirt roads, drainage works, structures, bridges, concrete asphalt road surfacing, ancillary works, as well as vertical and horizontal signage, with a length of 17.8 km.